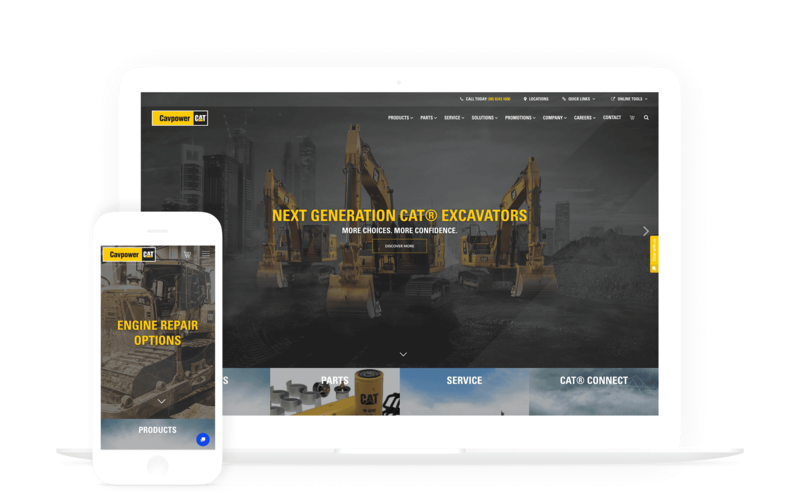 Redeveloped website for the official Caterpillar® dealer for South Australia and Broken Hill dedicated to building infrastructure, developing and transporting resources. Cavpower aimed to meet all of these requirements, while creating a platform that was an accurate representation of their brand. Providing the most effective and efficient solution for selling high value items such as earth moving equipment – which includes excavators to skid steers – presented an e-commerce challenge. A prototype was developed to ensure the placing of an order would be efficient and clear for customers. It was a requirement for the information gathered from a customer’s order was sent directly to the Cavpower sales team so they could action the lead or request. Another challenge was feeding the information from external feeds, such as product information direct from the parent Caterpillar site into a single access point for staff. Flexible solutions were essential to ensure this data was presented in the best way possible without interfering with or altering the information. A strategic workshop was run in order to obtain a deeper understanding of Cavpower’s objectives which would consequentially allow The Digital Embassy to identify the best possible solution to meet their requirements. The Cavpower team accentuated the importance of having new ideas and direction generated for their website to showcase the potential of their online business presence. They presented The Digital Embassy with examples of websites from companies that they viewed as leaders in their field – such as Tesla – and this gave a frame of reference for the style of the website and the type of content Cavpower were seeking. Following the kick-off meeting, The Digital Embassy provided a content and project management plan. 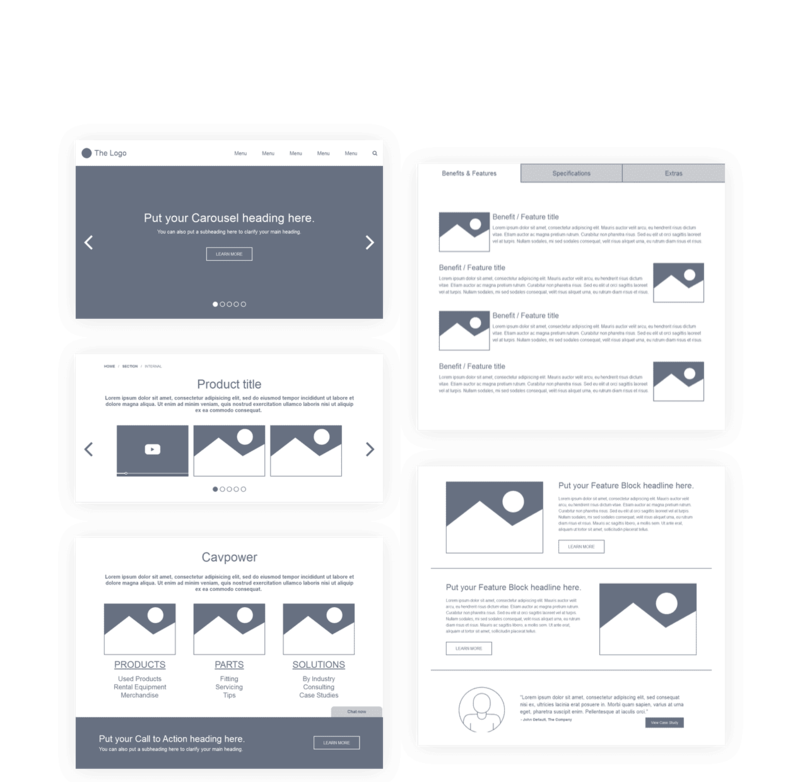 This set the framework for the website’s content, ensuring it would be effective in both informing and engaging for users. The functional specification was also laid out, which captured how the system would operate and the requirements that represent what the user would experience. It also included the user interface wireframe design and the structure of the site map and content. Lastly, to ensure the website was modern and responsive and in accordance with Cavpower’s project goals, a concept design was put in place. This is a coloured overlay which introduces imagery, fonts and branding over the responsive wireframes. 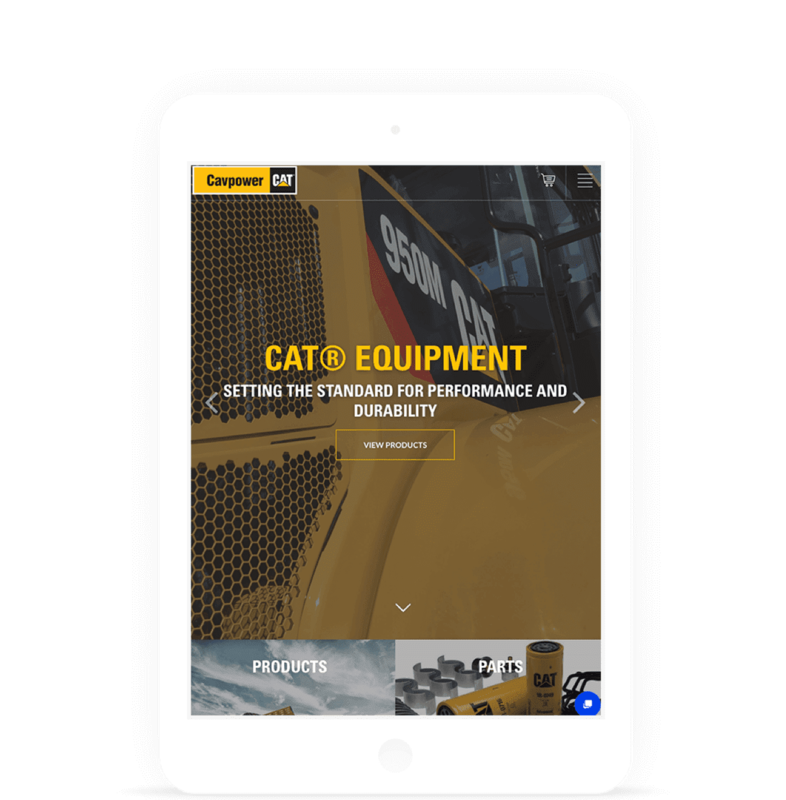 The ultimate goal of the Cavpower virtual dealership site was possible from the seamless integrations with a number of Cavpower and CAT systems to ensure customers would experience a world-class platform. The integration of the back-end systems allows registered users on the site to participate in surveys, register products for warranty, book a service, access purchase history and request finance. This is due to the information from the front-end system (where the users are interacting with the site) has a place to be stored. Other advantages for the system includes the ability to target specific clients depending on their market sector, organisation or purchase history. 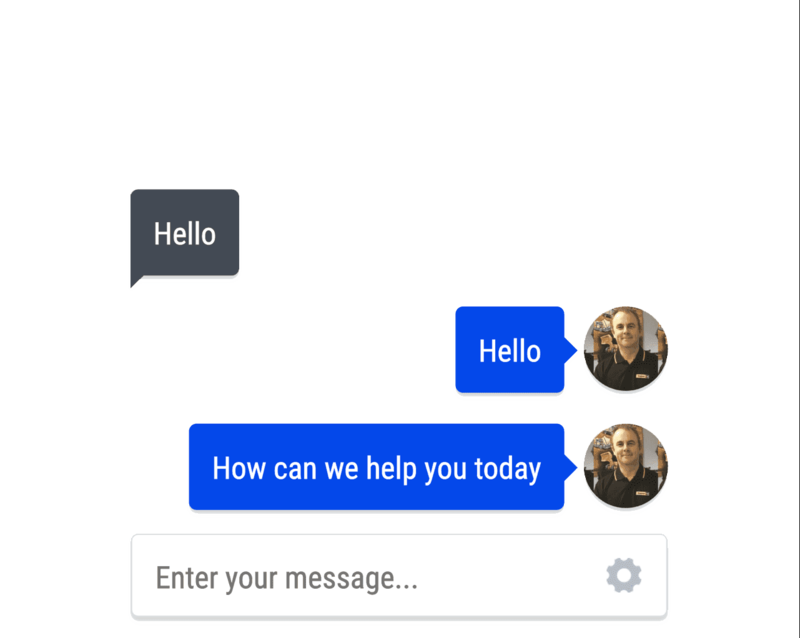 Live Chat (audio or visual) is one of the more exciting features that was successfully implemented. This opportunity for Cavpower provides personalised engagement with customers and establishes the brand as a clear leader in the field. The Cavpower website is built on The Digital Embassy’s own custom CMS, Consul™ specifically designed for business enterprise deployments. The platform is powered by WordPress and provides Cavpower with all the benefits of the WordPress CMS such as its acclaimed ease-of-use content management features. 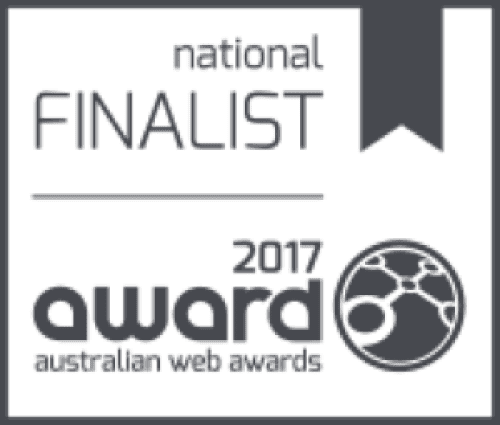 In addition to these, Consul™ combines the best features of WordPress with new robust system architecture that can be customised and scaled to deliver the functionality, style and user experience (UX) for advanced business application purposes. Due to its new enterprise grade platform underpinnings The Digital Embassy were able to comfortably, and successfully accommodate all the necessary custom integration requirements using Consul™. These features, along with Consul’s integrated ecommerce enhancements allowed The Digital Embassy to adopt rapid development practices to meet Cavpower’s requirements in an efficient time frame. The Digital Embassy have delivered a world-class and user-friendly platform that provides both the consumer and Cavpower a technologically advanced content experience. Cavpower can now successfully execute campaigns and offer online sales through the e-commerce site, while the consumer can enjoy the modern navigation, relevant content and direct online access to sales staff. The Digital Embassy has further improved the customisation of data processing through their work on the Cavpower website, and are proud to have serviced such an iconic company. 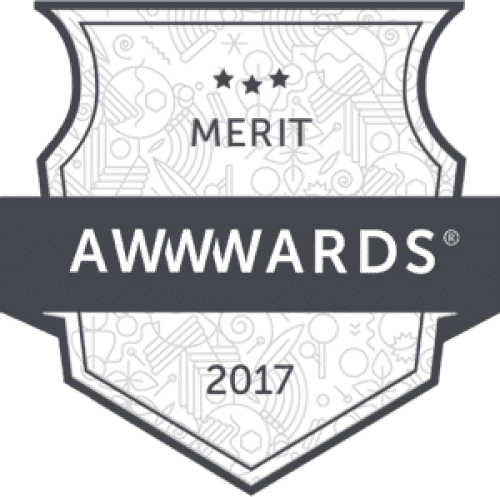 Since launching in August, the website has experienced a 50% increase in average Pageviews and Session Duration, which has resulted in an increase in overall engagement. Alongside this, organic search traffic has increased by 25% and social traffic is up by 50% which represents a promising indication for the future potential of the new Cavpower platform.